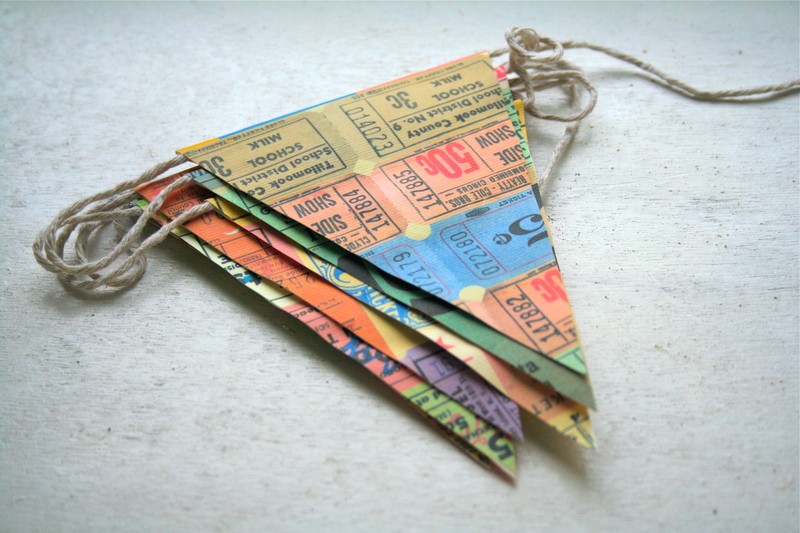 1 Vintage Ticket Bunting – £3.20! 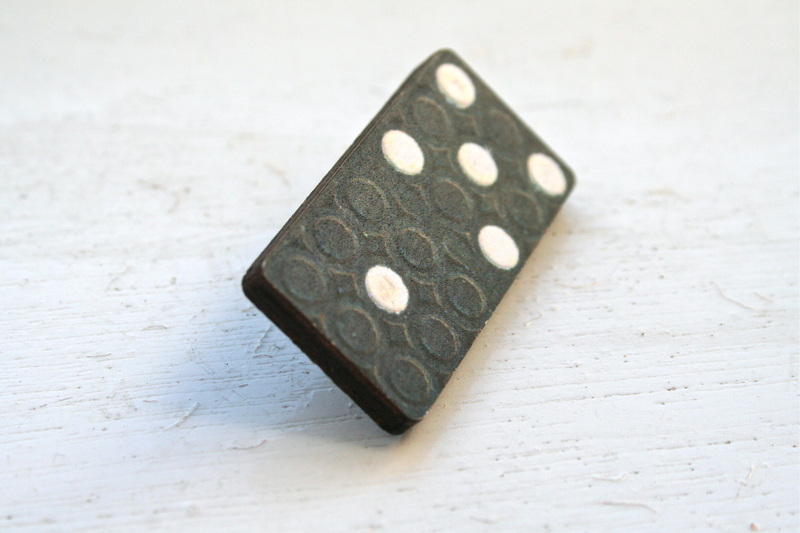 2 Wooden Domino Brooch – £3.20! 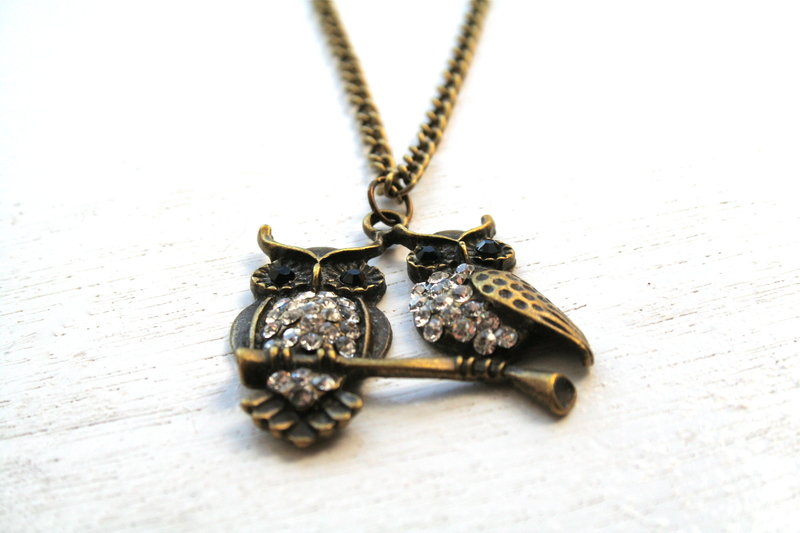 3 Owls On A Branch Necklace – £5.50! 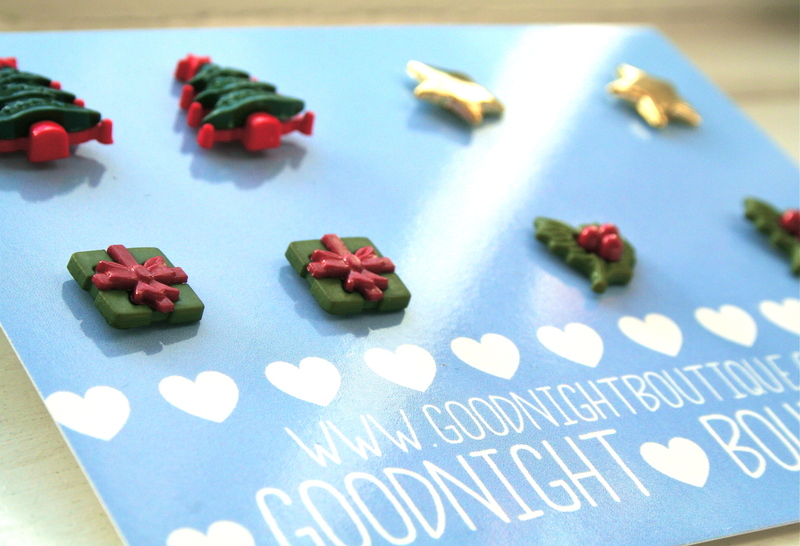 4 Christmas Earrings Set – £8.00! 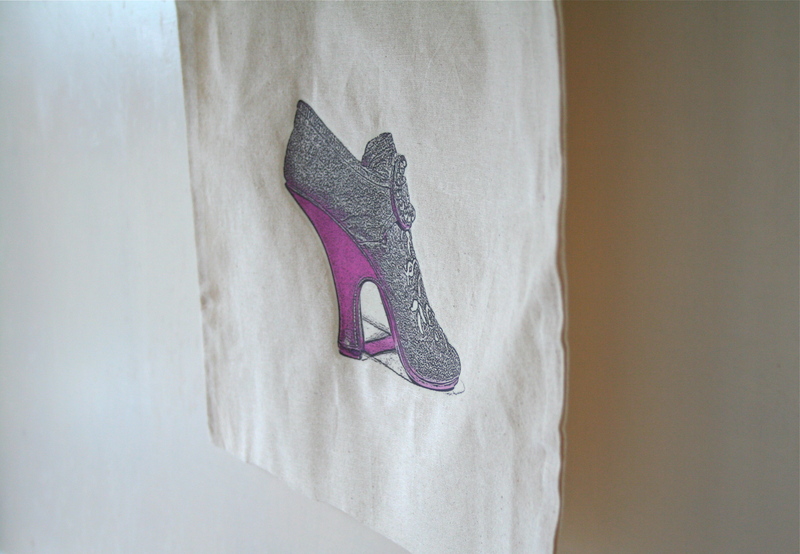 5 Shoe Tote Bag – £6.00! Grab the 20% off price this weekend only!